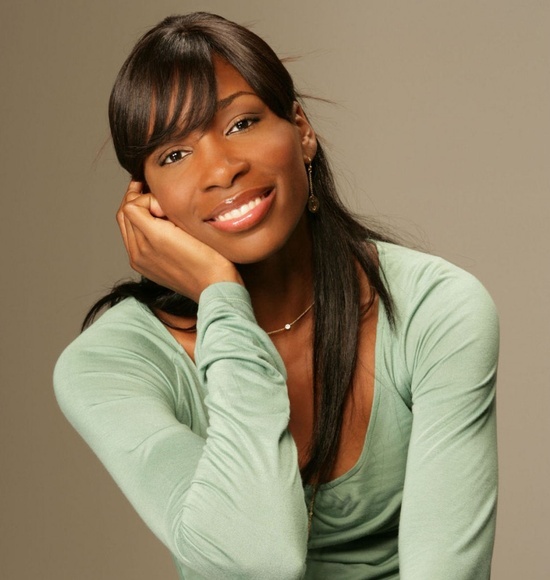 Venus Ebony Starr Williams (born June 17, 1980) is an American professional tennis player who is a former World No. 1 and is ranked World No. 36 in singles as of July 29, 2013. She has been ranked World No. 1 in singles by the Women s Tennis Association on three separate occasions. She became the World No. 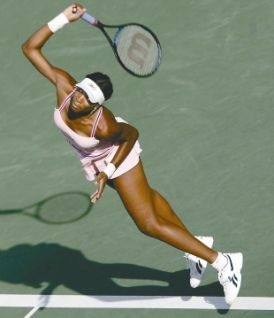 1 for the first time on February 25, 2002, becoming the first black woman to achieve this feat during the Open Era. She is credited as changing the women's game and ushering a new, modern era of power and athleticism on the women's professional tennis tour. She is also regarded as the best grass court player of her generation and she is widely considered as one of the all-time greats of women's tennis. Her seven Grand Slam singles titles tie her for twelfth on the all time list, and is more than any other active female player except for her younger sister Serena Williams. Her 22 overall Grand Slam titles consist of seven in singles, thirteen in women's doubles, and two in mixed doubles. Her five Wimbledon singles titles tie her with two other women for eighth place on the all-time list. 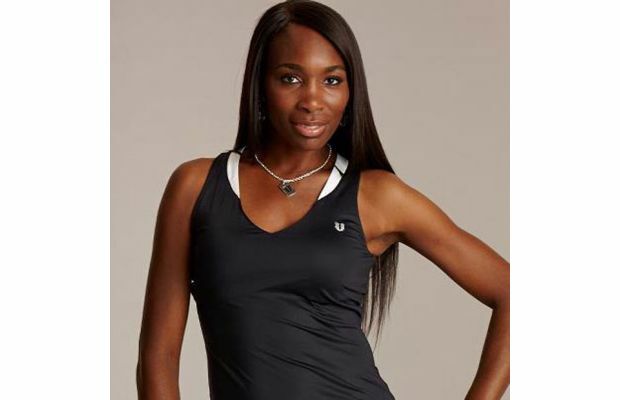 Venus Williams is one of only four women in the open era to have won five or more Wimbledon singles titles. 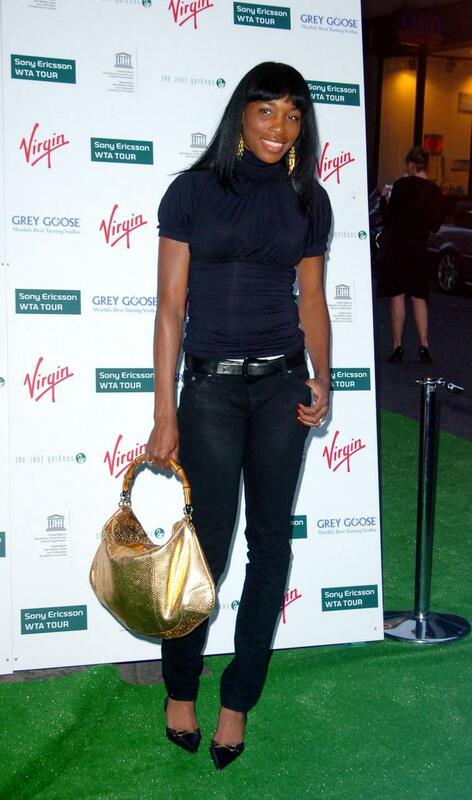 Between the 2000 Wimbledon Championships to the 2001 US Open , Williams won four of the six Grand Slam singles tournaments held. She is one of only five women in the open era to win 200 or more main draw Grand Slam singles matches. View also other tennis players: Ana Ivanovic , Anna Kournikova , Caroline Wozniacki , Maria Kirilenko , Maria Sharapova , Serena Williams , Victoria Azarenka .